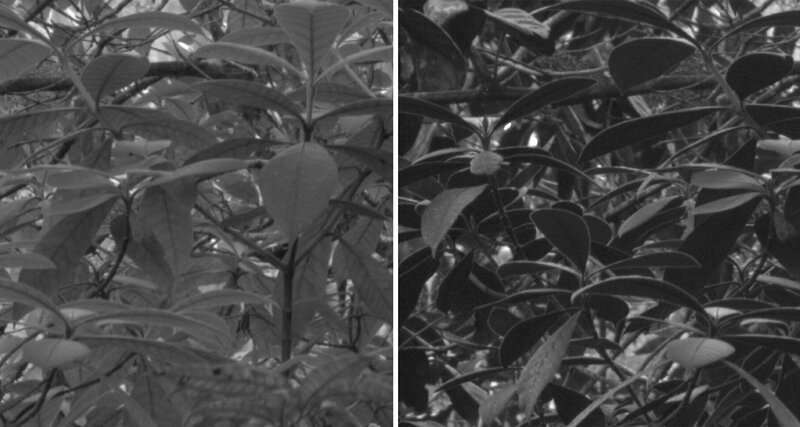 For birds, the upper sides of leaves appear much lighter in ultraviolet. From below, the leaves are very dark. In this way, the three-dimensional structure of dense foliage is obvious to birds. This in turn makes it easy for them to move, find food and navigate. People, on the other hand, do not perceive ultraviolet, and see the foliage in green, the colour with the worst contrast. Dan-Eric Nilsson founded the world-leading Lund Vision Group at Lund University. The study in question is a collaboration with Cynthia Tedore and was conducted during her time as a postdoc in Lund. She is now working at the University of Hamburg. It is the first time that researchers have succeeded in imitating bird colour vision with a high degree of precision. This was achieved with the help of a unique camera and advanced calculations. The camera was designed within the Lund Vision Group and equipped with rotating filter wheels and specially manufactured filters, which make it possible to show what different animals see clearly. 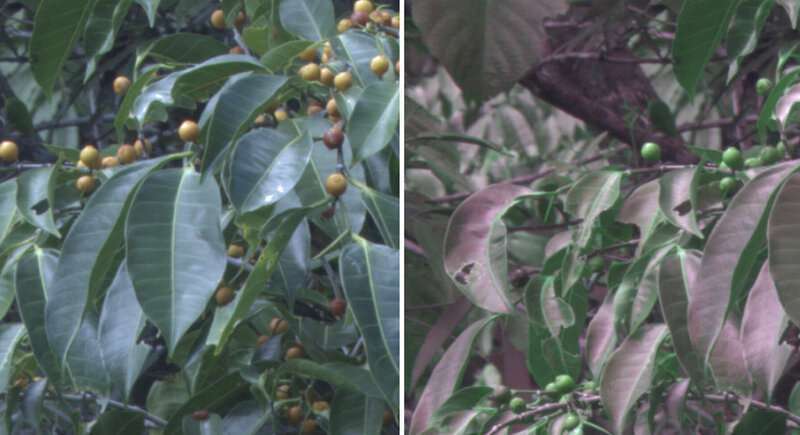 In this case, the camera imitates with a high degree of accuracy the colour sensitivity of the four different types of cones in bird retinas. "We may have the notion that what we see is the reality, but it's a highly human reality. Other animals live in other realities, and we can now see through their eyes and reveal many secrets. Reality is in the eye of the beholder," he concludes.